I'm joining Kickin' it in Kindergarten for her Teachers of Instagram Linky Party. 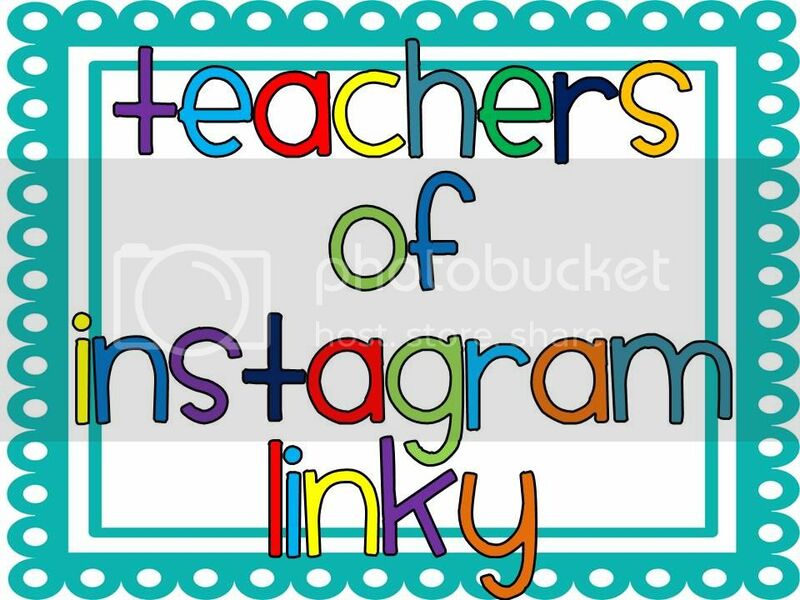 I am so thankful that I have found such an amazing group of teachers to follow on Instagram. There is so much inspiration and goodness on there! If you would like to follow me or see some of the teachers I follow, click on my Instagram link to the right. My first favorite photo of 2013 is my blog, of course! I never dreamed I would have a blog, but decided in the fall to start one up. I love the design, and of course the owls! I think it will be fun to have this blog to reflect on. I have been so inspired by other teacher bloggers, and really want to give back all I can. My second favorite photo is of a gift a kind Instagram friend sent me. 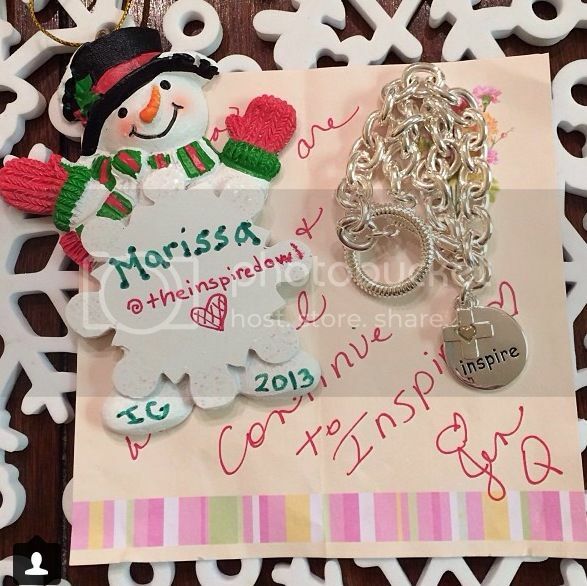 She won the elf I was giving away, and sent me the sweetest thank you gift in the mail. She always posts the most uplifting Mary Engelbreit quotes and the cutest wardrobe photos! Thank you so much @keepcalmandteachk! You are a blessing on Instagram! My last and most special Instagram photo of 2013 is of my beautiful, sweet dog Zoe. 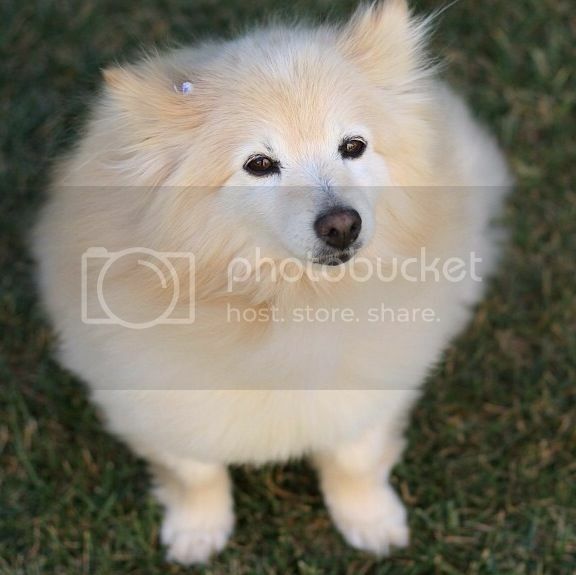 Zoe quietly passed away a year ago on December 11th. She was our first pet as a married couple, and really our first child. She was the easiest dog to take care of (minus all the fur!). I look at that sweet face and tear up, but I am so thankful that she had such a long, healthy life, and passed away peacefully. This is the Zoe I will always remember! I truly believe Instagram and the many blogs I read have made me a better teacher. During these teaching times of standards and test, test, testing, I am constantly reminded of what really matters and what my true purpose is. I am so thankful! Head over to Simply in KInder to check out her teaching blog round up. You can link up and find new resources and teacher blogs to follow! Happy New Year! Let's make 2014 the best ever! Of course it needs to be owls :) My house is starting to refelct my blog a little too much. When we go places (like Target) my husband trys to block me from looking for more owls.